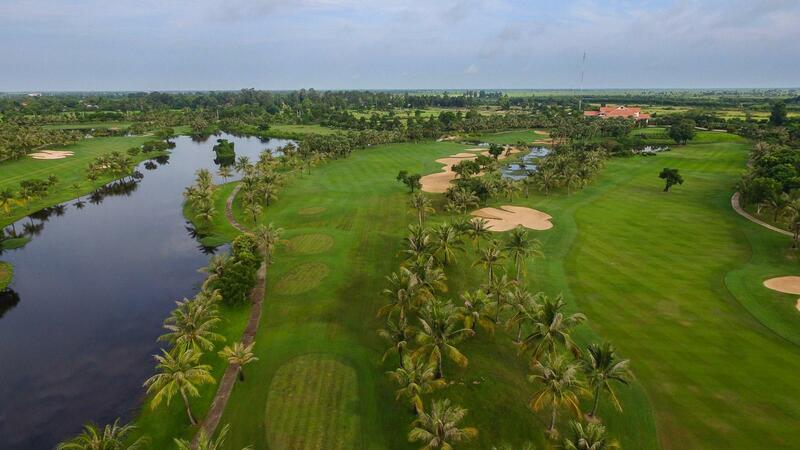 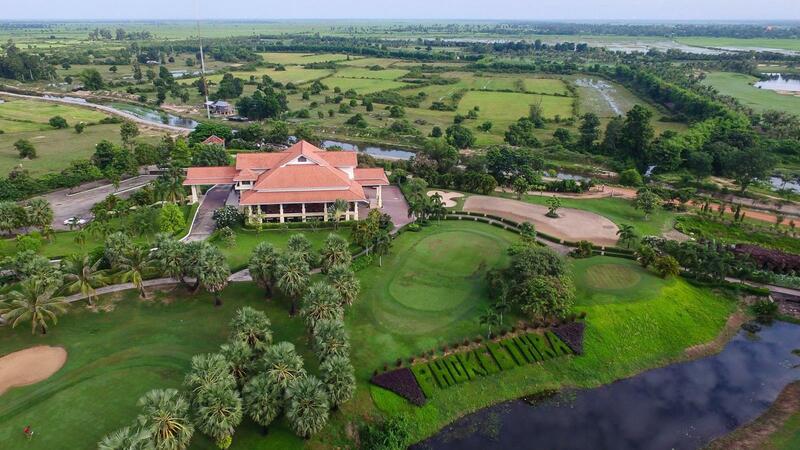 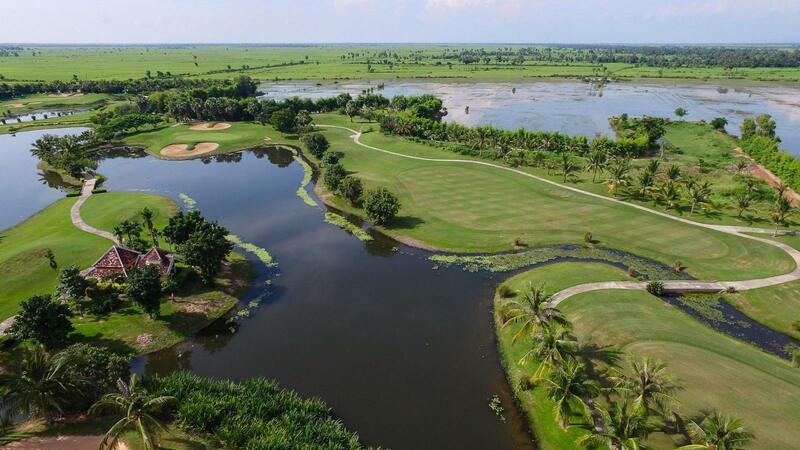 Welcome to Phokeethra Country Club, Cambodia's firs championship golf course. 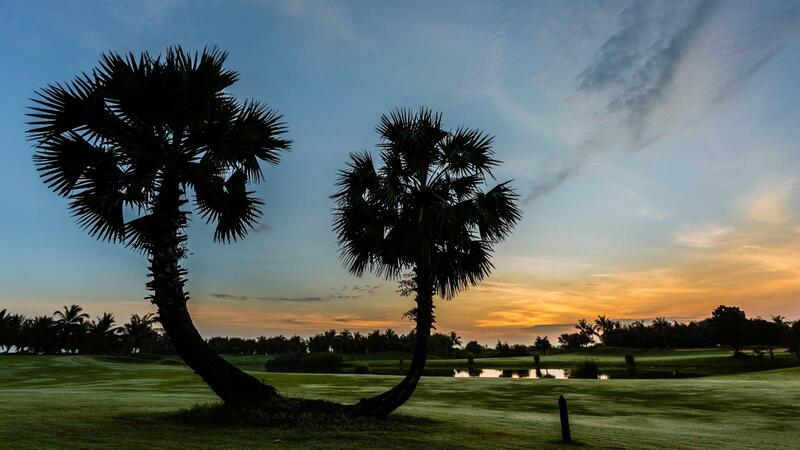 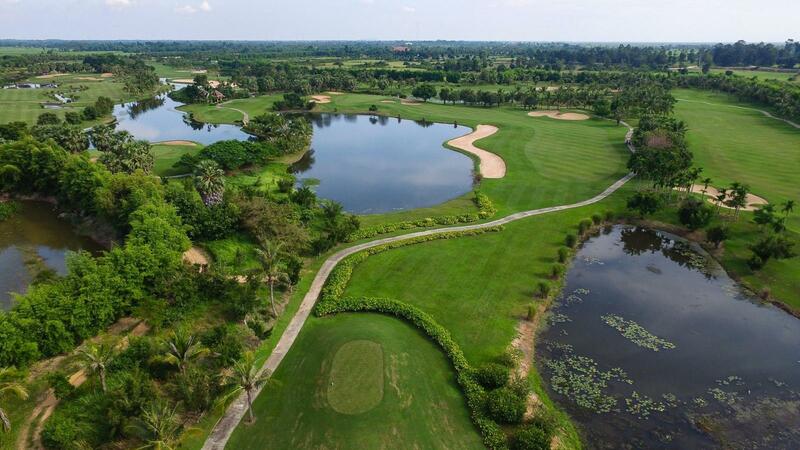 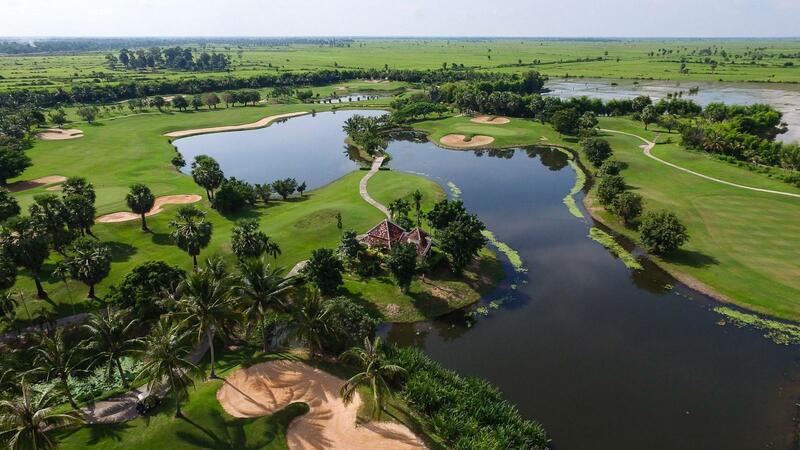 With a great location in the hearth of the Cambodian countryside, Phokeethra Country Club sits just a short drive from the historic Angkor Wat. 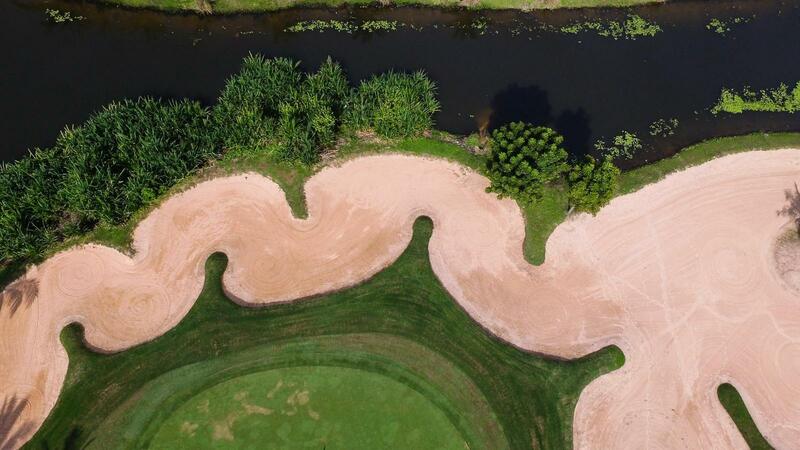 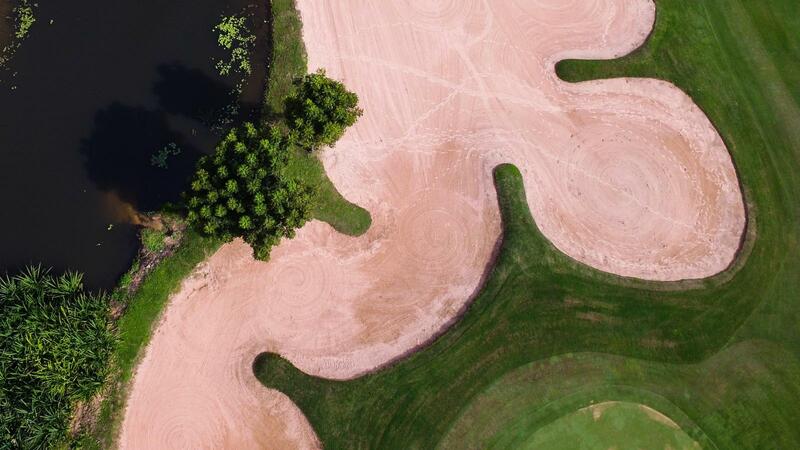 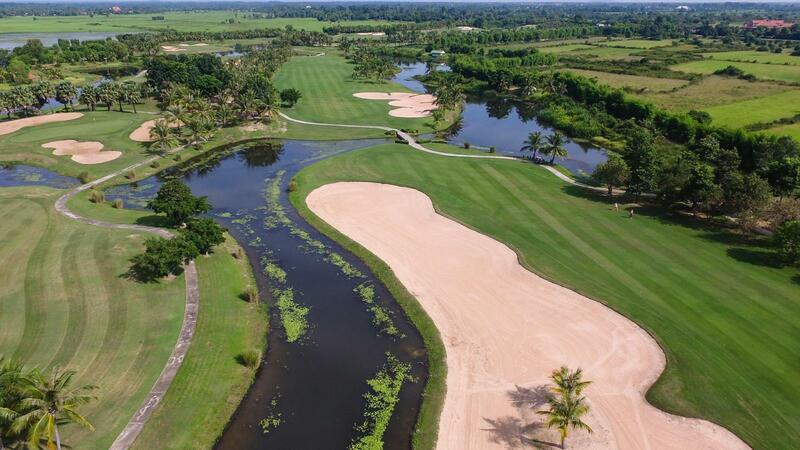 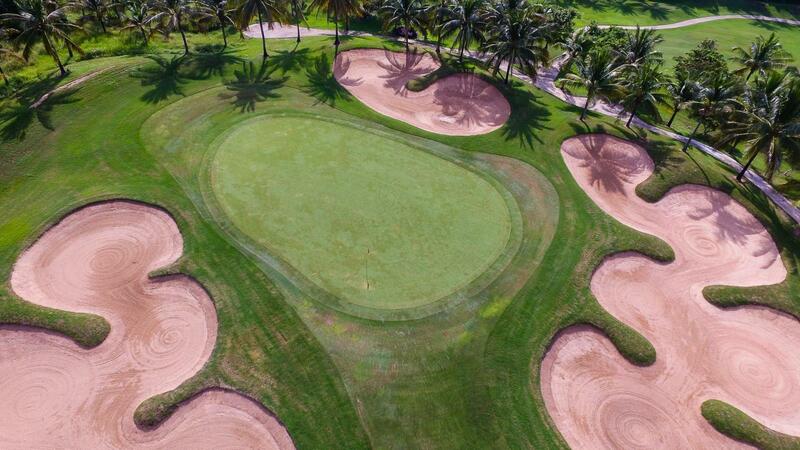 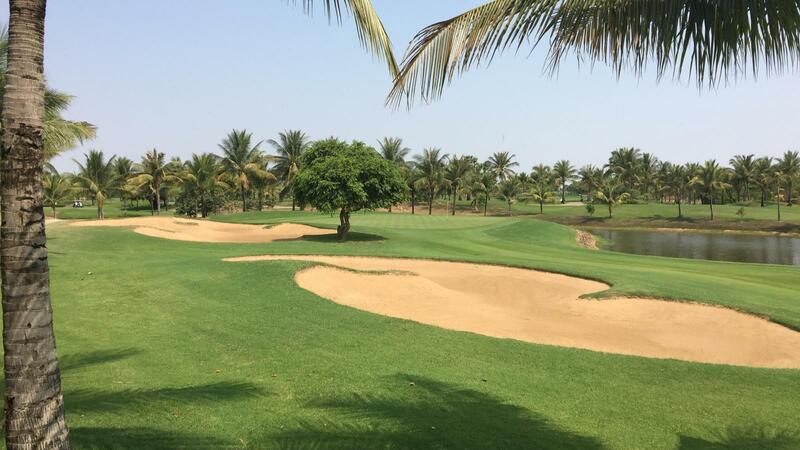 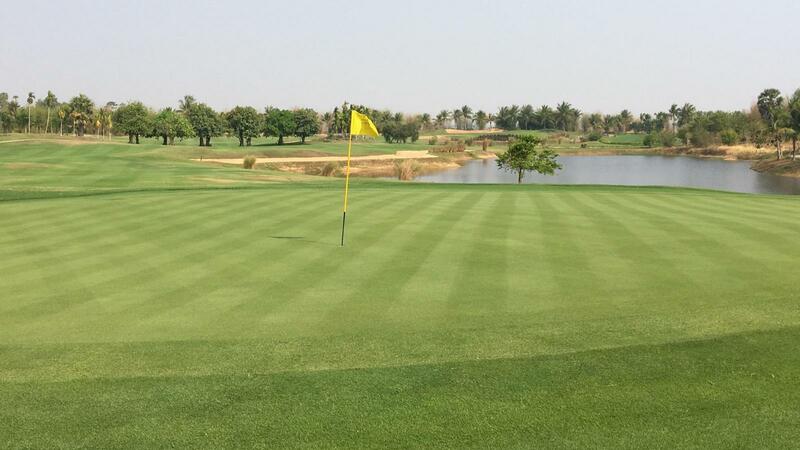 The sweeping fairways, fast greens and intriguing design offer a challenge to all golfers. 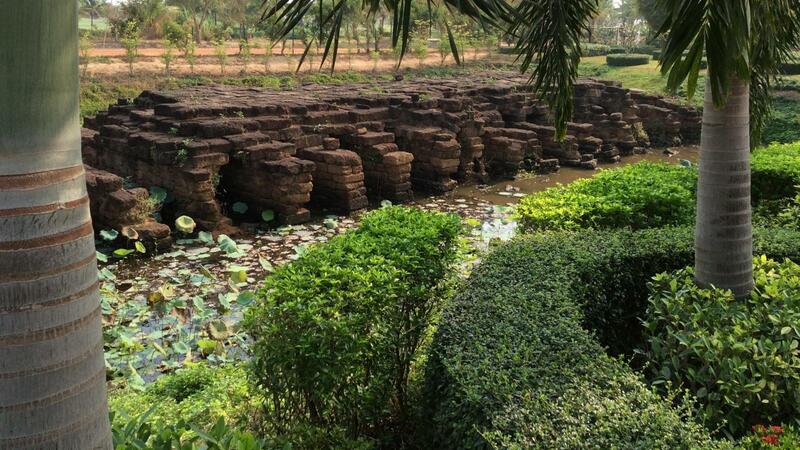 Phokeethra, "The city of mythical Naga"is a regional legend symbolizing peace and prosperity. 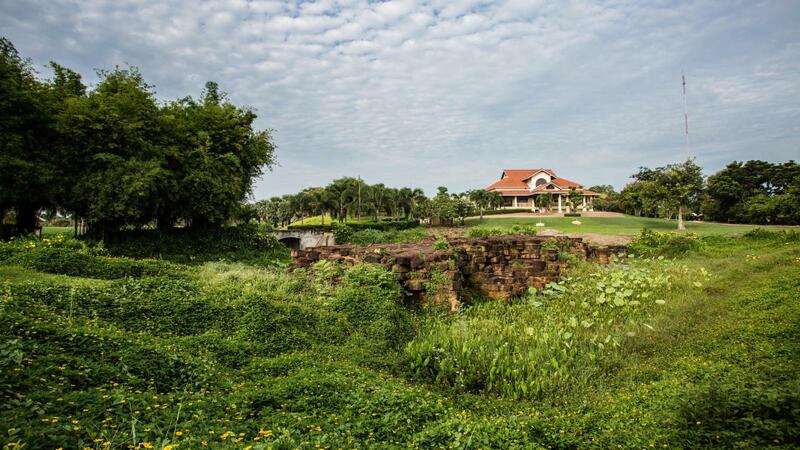 Within the grounds of Phokeethra Country Club stands the magnificent "Roluh"bridge, an official archaeological site dating back to the 11th century AD. 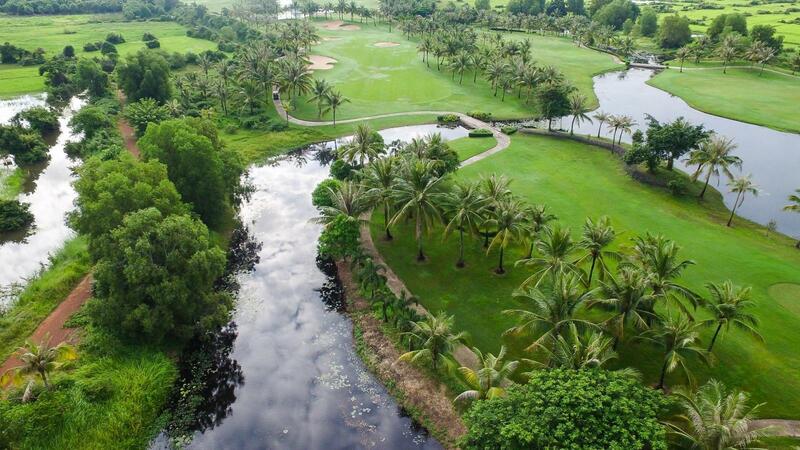 Abounding with rich myths and undiscovered treasures, Phokeethra Country Club is set amidst a landscape steeped with enchantment. 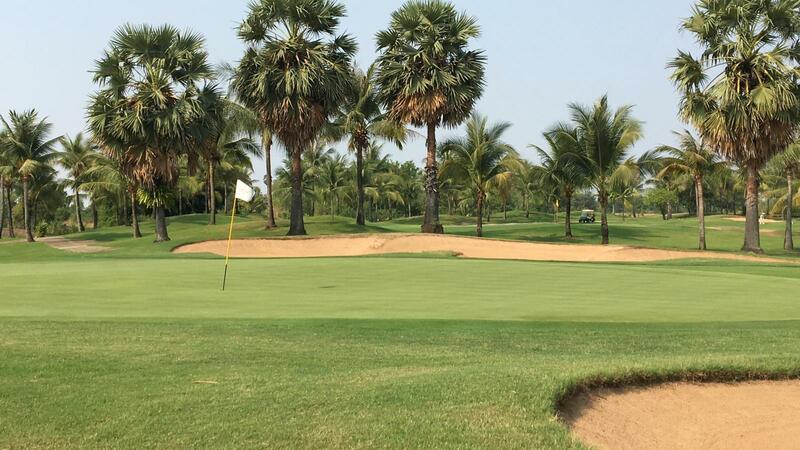 The management Team of Phokeethra wishes you a great stay and invites you to explore. 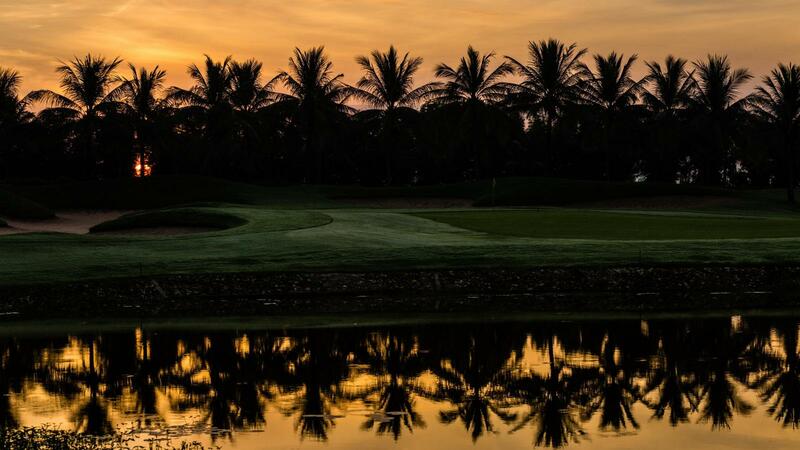 If there is anything we can do to make your stay more memorable, we are here to help.